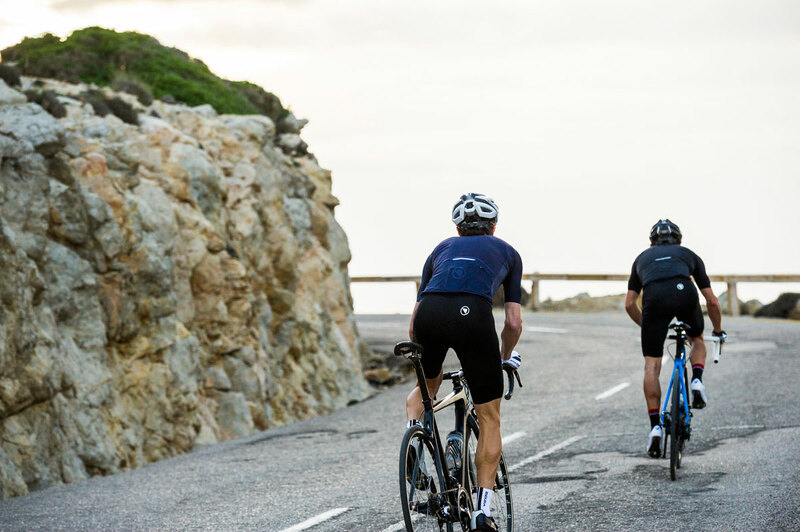 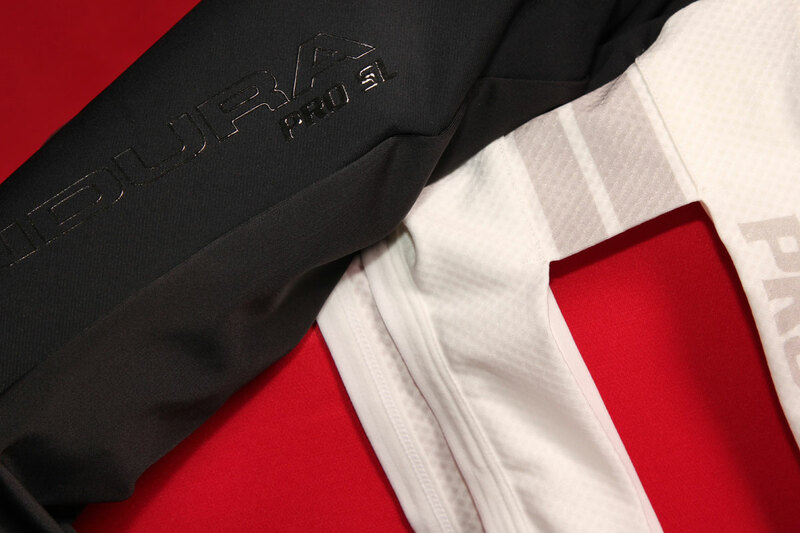 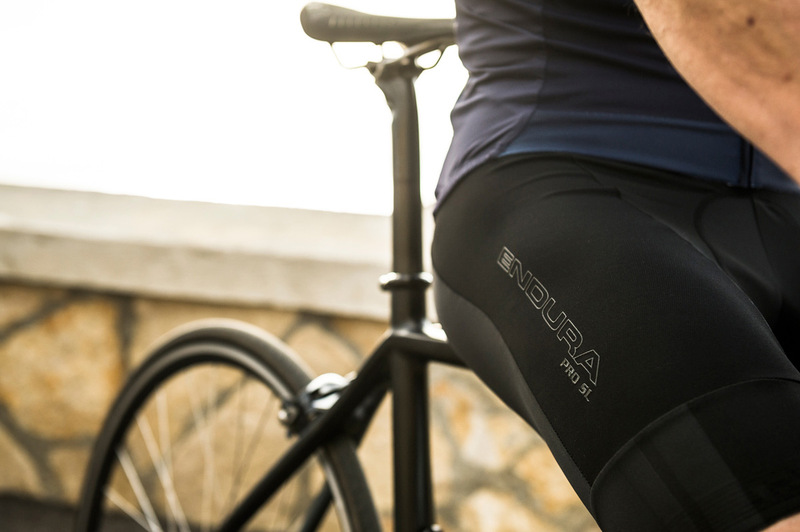 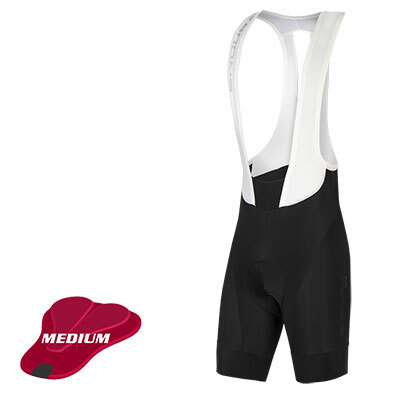 +4cm on the standard bib short leg length, made from Italian power Lycra® and a Coldback® finish. 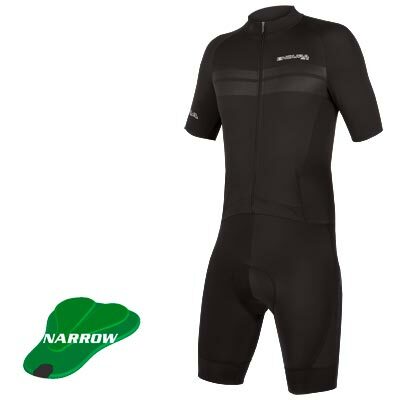 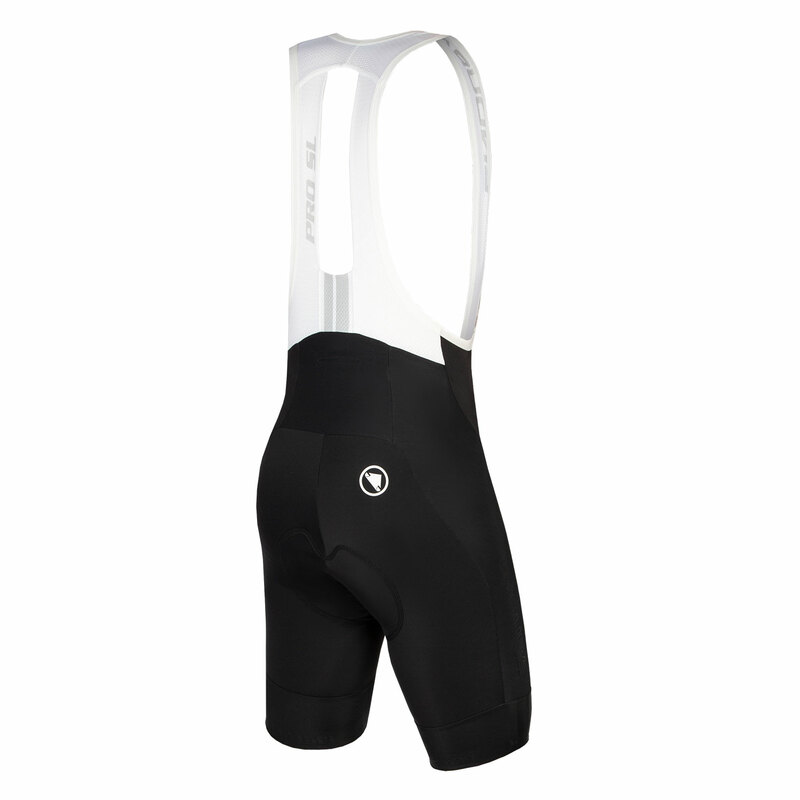 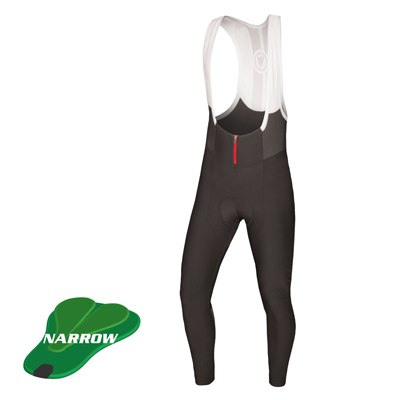 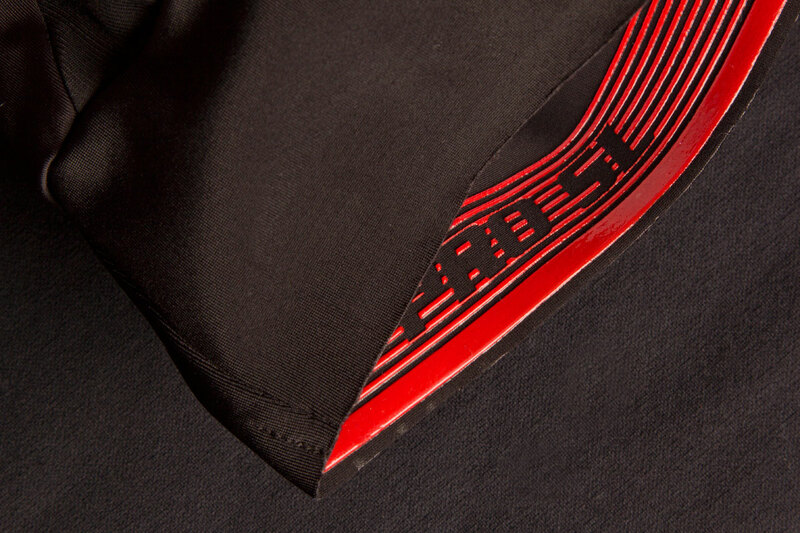 The Pro SL Long Leg Bib Short adds 4cm to the standard bib short leg length, finishing just above the knee. It comes with a 700 Series pad and is available in 3 pad widths. 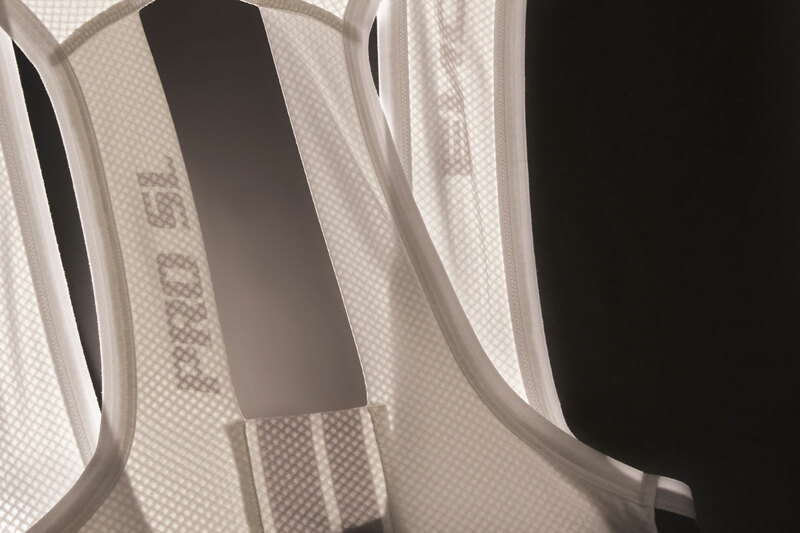 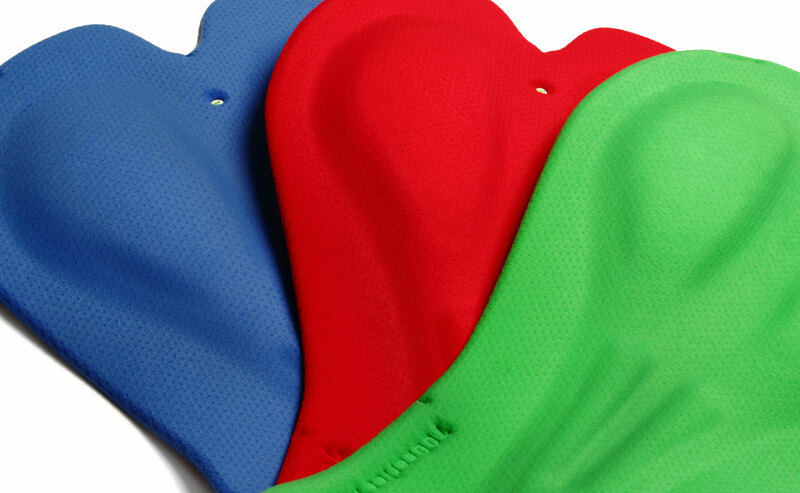 This bib short boasts our exclusive 700 series pad, engineered using computer cut “Continuously Variable Profile” (CVP) process which delivers a stretch pad with antibacterial finish and available in 3 pad width options. There is an option of 3 pad widths - you're unsure over which size to choose, you can use our Pad Fitting Tool to match your saddle to the right pad. 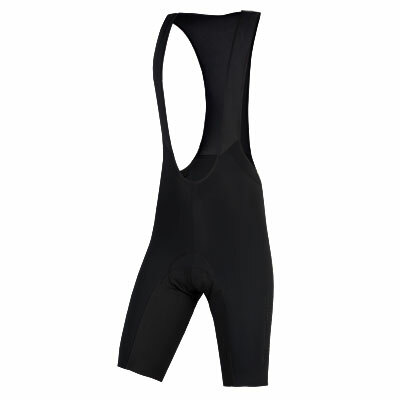 This Bib Short is in a pre-curved race fit, offering support and comfort to most rider heights.